She saved his life… Now he can’t resist her! 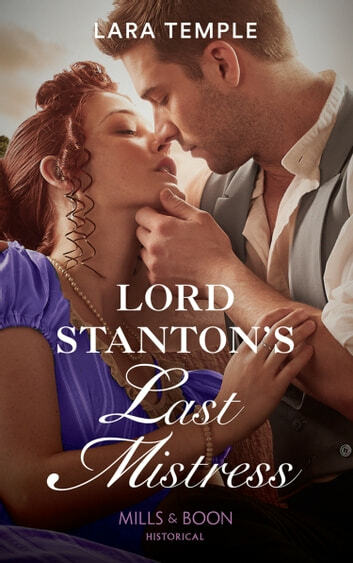 A Wild Lords and Innocent Ladies story: Lord Stanton’s stay on the island of Illiakos is shrouded in memories of fever and his mysterious nurse. Years later, an Illiakan royal visit to Stanton Hall reveals the princess’s chaperon Christina James is the woman who saved his life! Alexander is a master of control, but Christina makes him long to unleash the sinful side he’s buried…and unlock her passionate nature too!